I write this as I sit in a cubicle at my job. On this day in particular, I have a great deal of supremely tedious work to do. I am doing things to take a break from the work periodically in order to preserve my sanity. Therefore I am writing this blog. My job is much better than my last job. I've been in my current position for about 2 months or so. I work for a health insurance company as I have previously written about. 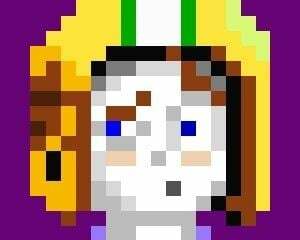 My first job (which I had for about 2 years) was basic customer service. You have a question about your medical insurance, you call me. Your doctor's office has a question, they call me. I help you to learn about your benefits and understand how your claims are processing. Overall, it's a very important job and it's probably the best call center job you can have. But it's still a call center. It gets hard. About a year ago I fell into a depressive state. When I got home from work, all I could do is sit on the couch and watch TV. Couldn't play games. Couldn't cook. Couldn't clean. Couldn't even watch movies hardly. I just couldn't bring myself to do anything. After 2 or 3 months of this, I decided to speak with my Doctor. He is a truly excellent man that anyone would be lucky to have for a physician. He listened to what was going on and diagnosed me with a "major depressive episode," which 80-90% of adults will experience at some point in their lives. He believes this is temporary and that I won't have it for the rest of my life. But it will take time to correct the imbalance in my brain. He gave me a prescription and sent me on my way. I also saw a counselor for talk therapy a couple of times around then. After a medication change and eventual dosage adjustment, I am doing much better than I was. The biggest improvement has been my job. I obtained a promotion of sorts to another department. The work I do is vastly more interesting to me. I'm learning a lot. I really like my coworkers and my boss. I do take phone calls, but usually less than 10 a day and they're more technical in nature. I never speak with insurance members, only providers. On the whole, it's just better in every meaningful way. Why do I write all of this? What does it have to do with Stardew Valley? 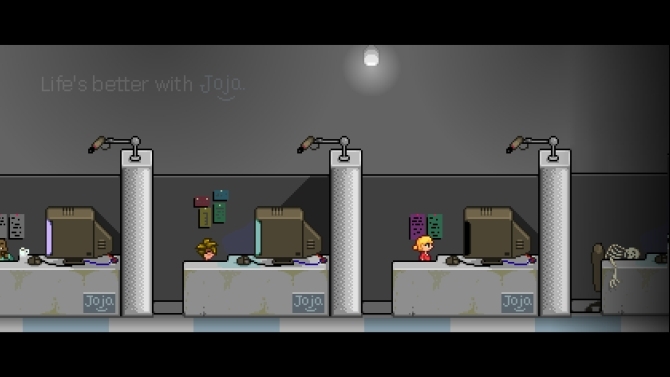 At the beginning of the game, your character works in a cubicle in a dark and horrible office. You receive a notice that your grandfather is deceased and has left you his old farm out in Stardew Valley. You can't take your cubicle life anymore. So you leave everything behind and head out to the country to try your hand at farming. What you find is a town full of wonderful people, a mine or two full of adventure, and a massive field ready to be made into whatever you want. You can plant crops, chop trees, break up rocks, or go fishing. You can seek treasure in the local mine, but you must be armed with weapons to defeat the monsters within it. And of course you can spend time meeting and getting to know the townspeople. The great thing about Stardew Valley is there is absolutely no pressure to do anything. You could literally spend every day just walking around. No problem. You could do nothing but fish. That's fine. No one will tell you what you have to do. There are goals you can achieve, but you are under no obligation to do so. And if you do, there is no deadline. It's all about your pace. For someone with depression, going your own pace can be difficult. I currently attend an online university where I work at my own pace. It's REALLY hard. I have to find the motivation to put effort into my schooling, in spite of not wanting to do my schooling. The only motivation is the theoretical satisfaction and opportunities I'll receive upon graduating. In my life I have got back into my hobbies. I am gaming again. Not every day, but definitely every week. I am cooking again (click here to read about my love of cooking). And it's exciting! I actually have an interest in doing things! Nobody is forcing me to do them. I'm doing them on my own. Just like in Stardew Valley. 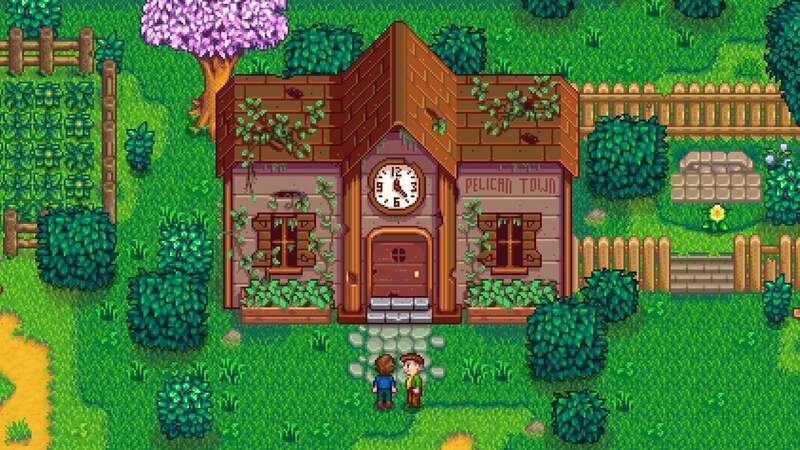 When I play Stardew Valley, there is always something I am eager to do. Another level of the mine to explore. Another seed to grow to fruition. Another animal to obtain and care for. And I want to do it! In real life, I could never work a farm. I am allergic to everything. I can't uproot my life and move out to the country to find myself on the land. But I can do it in Stardew Valley. I can escape the complexities of my modern, suburban life. I can enter a simpler world, full of peace and tranquility. I have purchased this game on PC, PS4, and Switch. Whenever it comes to Android, I will buy it there. And if it works well on mobile, it will be hard to pry me away from it. 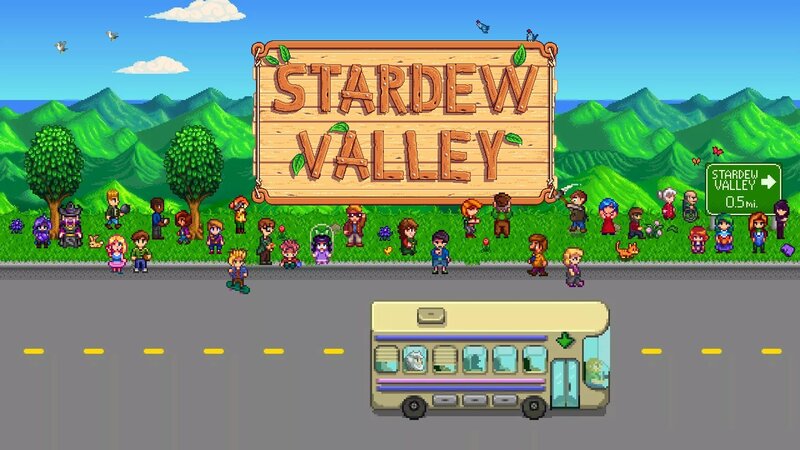 I don't normally double dip on games, but I will continue to escape to Stardew Valley on every system I have.